Stored Product Pest Control Port Elizabeth » Tel: 0828105617 » Port Elizabeth The Port Elizabeth Pest Control Experts! Here in Port Elizabeth Pest Control we deal with stored product insects on a regular basis. In Port Elizabeth, stored product insects are not rare by all means, they are just mostly unspoken of. 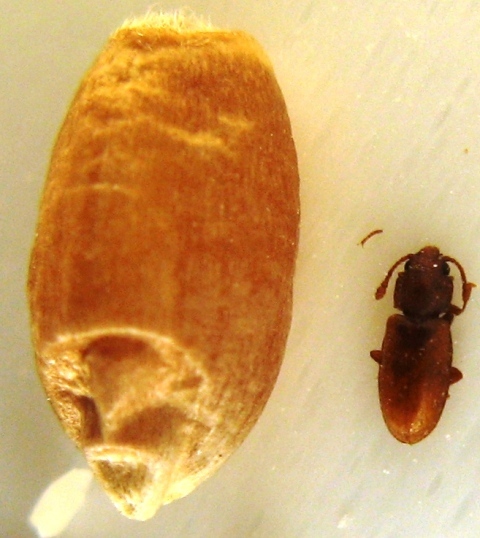 The list of beetles found in stores products goes on and here in Port Elizabeth Pest Control we can treat them all. If your reside in Port Elizabeth and suspect you have a problem with any stored product pests, give Port Elizabeth Pest Control right away and have a qualifies pest control specialist at your door step in no time.